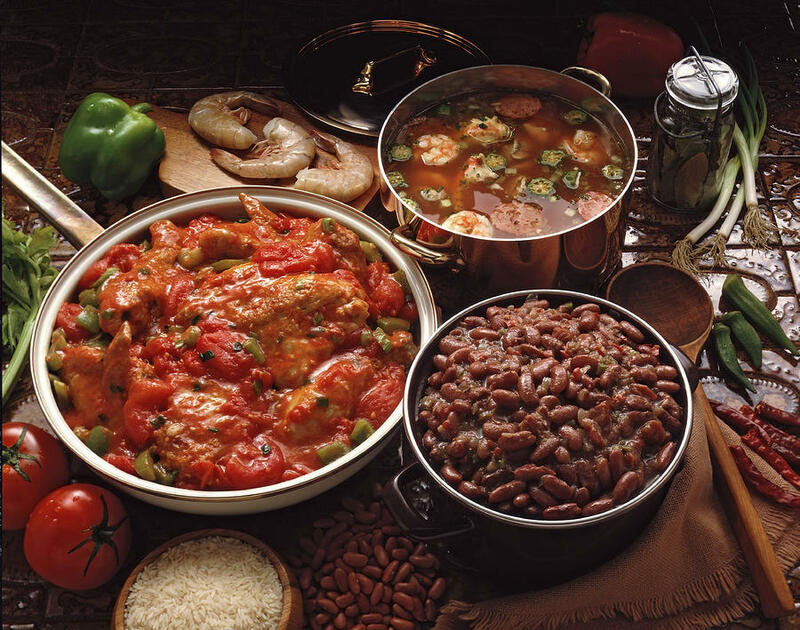 Tomorrow, Thursday 16 October, Alliance Française (AF) will celebrate creole cuisine! Following the recipe of Sandra Russo, AF’s former President, and with the help of Haitian artist Prensnelo, we will cook ‘riz noir’ et ‘poisson gros sel.’ This is a free food buffet, with a paid bar. Cooking from 5.30pm, so feel free to come and join in the creole cooking experience, and make a contribution to the buffet by bringing in a creole dish. Please RSVP at 440-0984 to attend this event, to make sure there will be food for everyone. AF will also showcase a short Haitian movie and party to some good Zouk music, from 6.30pm to 8.30pm.